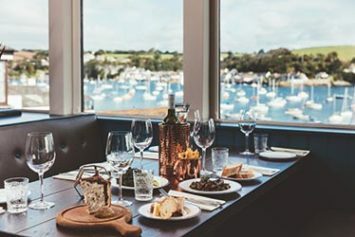 Take the train between Truro and Falmouth and discover the local area’s award-winning eateries, local produce and foodie events. With its impressive gothic cathedral and network of independent shops just 15 minutes from the station, Truro is Cornwall’s vibrant capital. 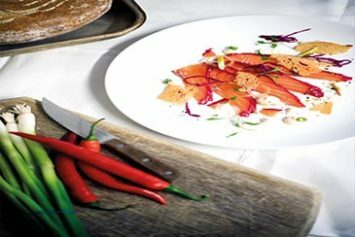 Archie Browns prides itself on freshly cooked, inspired vegetarian and vegan cuisine. 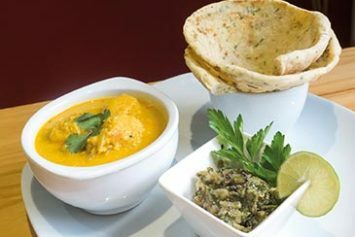 They have an extensive and tasty food selection for those on special diets while the deli has a delicious selection of takeaway lunch products, sweet treats, juices and smoothies. The shop stocks a wide and diverse range of products aimed at promoting an all-round healthy lifestyle. 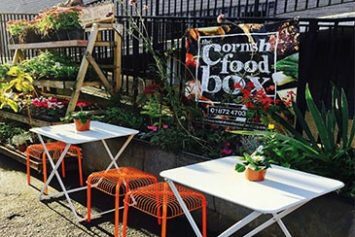 Hub Box uses the best of Cornish ingredients to produce food inspired by American street food. Award winning gourmet burgers, hot dogs plus some exciting vegetarian options. 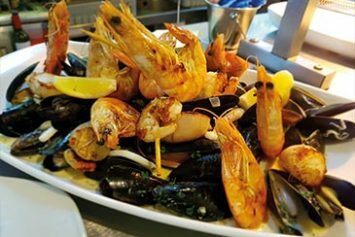 This award winning restaurant uses the best and freshest of Cornish ingredients. 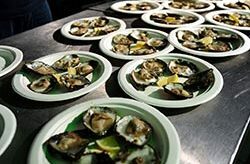 The menu has something for everyone with everything from fish and chips to Cornish lobster and Falmouth Bay oysters. 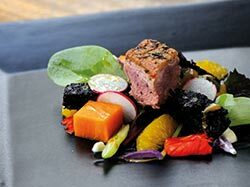 Hidden gem located close to Truro railway station, this 2 AA Rosette restaurant is dedicated to using local produce with a weekly changing menu to reflect the best seasonal produce available. 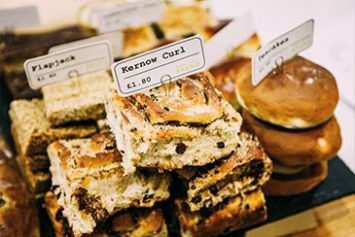 Over 1000 foodie products, a shop, cafe and gift hampers are all available through this specilaist shop tucked away in the centre of Truro. 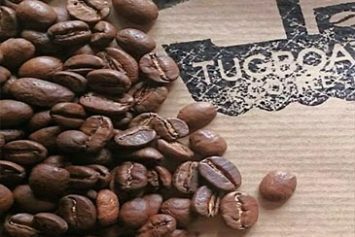 Hand blended teas and coffees including Cornish ones, blended in front of you in store. 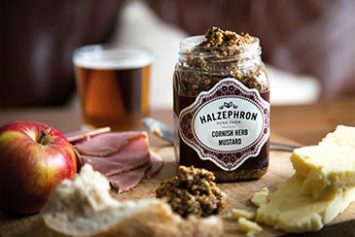 Speciality food handmade in Cornwall which includes chutneys, marinades, sauces and jams. Perranwell is a small village which grew up around the railway station. There is a post office, village shop and local pub. Traditional local pub serving home-cooked local produce and serving real ales. Sunday roast is a speciality. 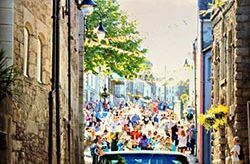 Founded in 1216, Penryn is an historic town with much to explore including its great waterside area where you can take trips out by water taxi. This spacious and relaxed restaurant has fantastic views out over the water. 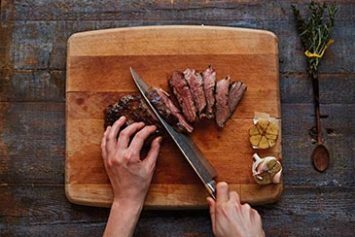 Enjoy hearty breakfasts, lunches and dinners all made with the finest local ingredients. 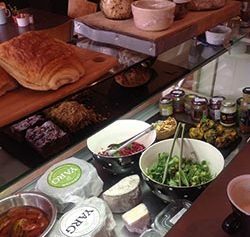 Deli and cafe that specialises in Cornish produce. The cafe serves wholesome salads as well as cakes, pastries and barista coffee. 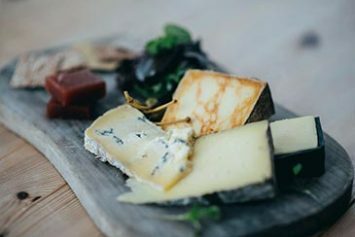 A one stop shop for great local produce with over 60 local artisan suppliers showcased in store including freshly baked breads, local cheese, fruit and veg and home-made pasties. With its working harbour, glorious beaches and maritime heritage, there is much to discover in Falmouth. 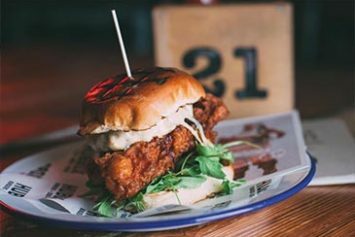 With a wonderful position on the beach, this cafe prides itself on its green credentials and serves up tasty Cornish food all day. Oliver’s restaurant is constantly developing its menu according to the season and the weather. 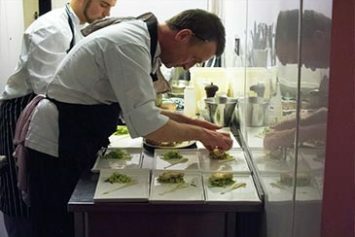 Expect the best of Cornish produce served in a unique way. 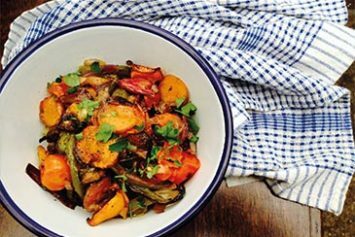 Warm and colourful and off the beaten track, this Mediterranean inspired cafe serves fusion flavours using local suppliers. Please note, no bookings, simply turn up. 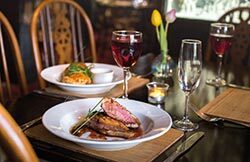 The Star and Garter is no ordinary pub with its innovative menu that elevates classics such as ploughman’s and pork pies. 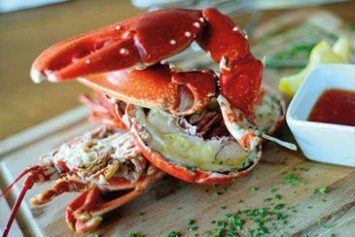 Relaxed dining showcasing the best of Cornish seafood such as lobster, crab and oysters. Stockists of great local produce with upstairs cafe serving heart breakfasts and deli platters. 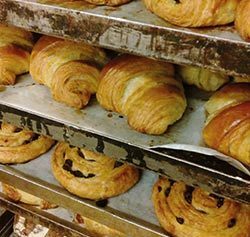 Fresh bread, pastries and cakes using traditional methods and the finest local and organic ingredients. Coffee and lunchtime specials also on offer. 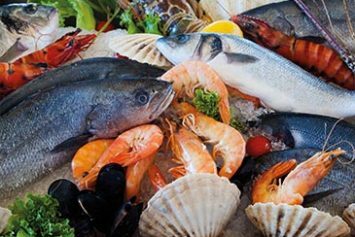 Fish and seafood caught on day boats around the Cornish coast guarantess maximum freshness of the produce on sale at Falmouth Fishmongers. 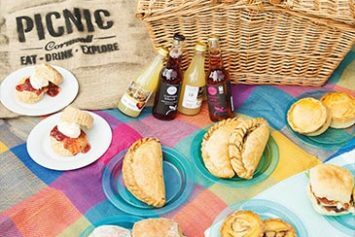 Everything for sale in this deli is from Cornwall, eat in the cafe or pre-order a picnic and find out some of the best spots to go and enjoy it! 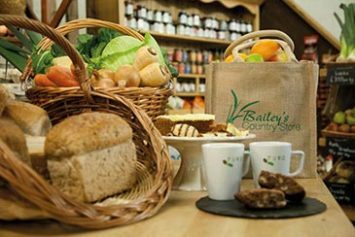 Only natural ingredients, locally sourced are put into the bread and cakes on sale here. Buy your bread from the person who made it! Travel between Truro and Falmouth in under half an hour. Hop on roughly every 30 minutes Mon-Sat. Hourly on Sundays. Perranwell is a request stop. To alight here ask the Conductor on the train.